From specific RV parts to handy accessories, we’re the right place to go for all your RV needs. Save money and make the most of our specials and bundles, or browse through a wide range of important parts from our menu below. Not sure what you need? Feel free to contact us anytime. Make sure your RV is level and you’re not rolling out of your bed in the middle of the night. 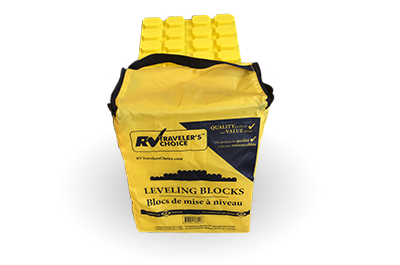 *These blocks are an RV Care dealer product only. Specially built for RV tire levelling applications. Designed with a small block pattern these blocks are also suitable for Stabilizer/ Levelling jacks and Truck Camper jacks. 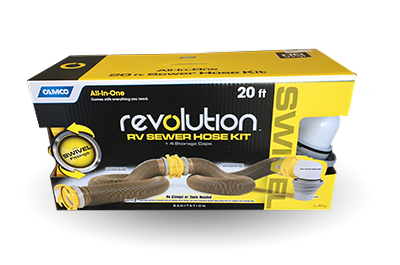 If you own an RV you know how important a sewer hose can be. This is a great price on a high-quality hose.